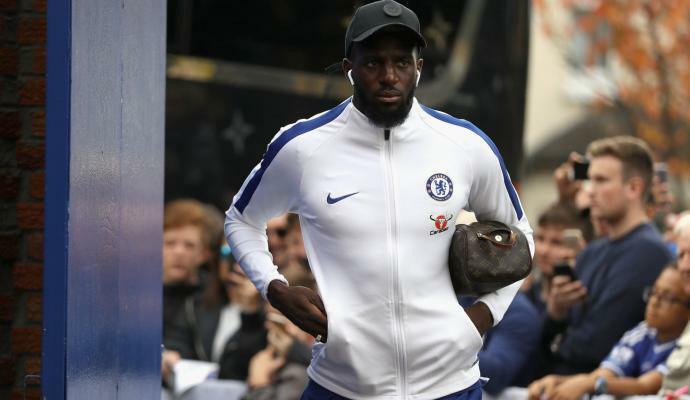 In the last 24 hours, AC Milan have intensified negotiations for Chelsea's Bakayoko, as they are in dire need of a midfielder to add depth. The Rossoneri have received a boost in the negotiations as Chelsea are closing in on Real Madrid's Mateo Kovacic. 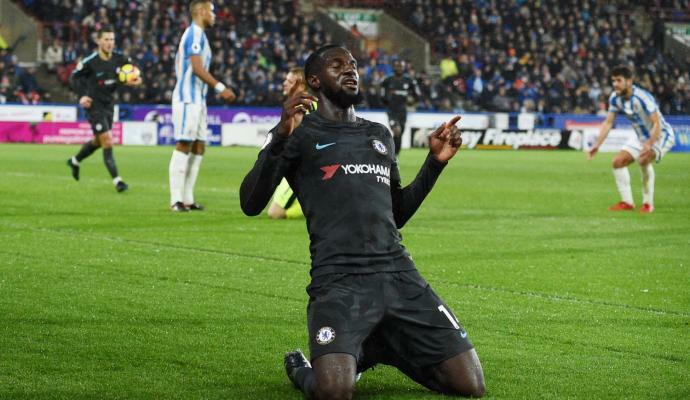 According to Corriere Dello Sport, the Blues will only be able to land the Croatian if one of their current midfielders leave, and it's very likely that Bakayoko will be that man. 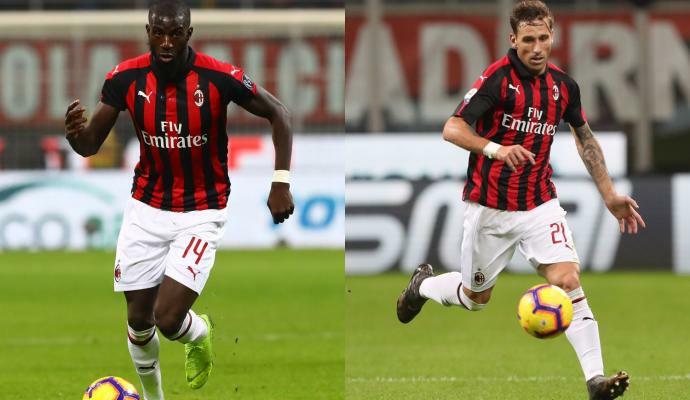 Milan's technical director, Leonardo, is working to sign the midfielder on loan with an option to buy, and reports seem confident that the Brazilian will be able to pull it off. 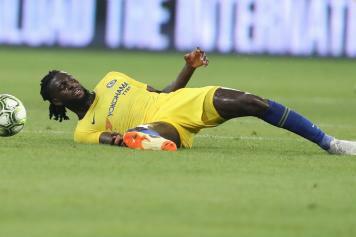 Furthermore, as reported by Calciomercato.com's Fabrizio Romano, Bakayoko is pushing for a move to the San Siro, which will make the negotiations a whole lot easier for Milan. In the coming hours, more updates are expected on the matter.